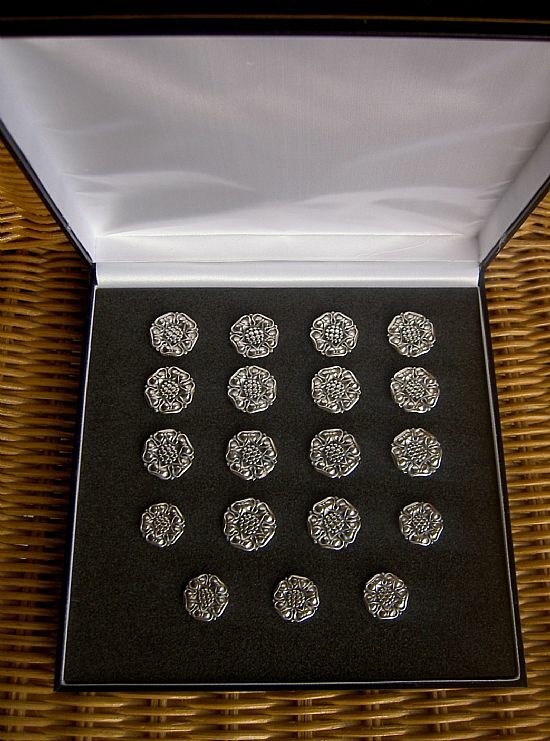 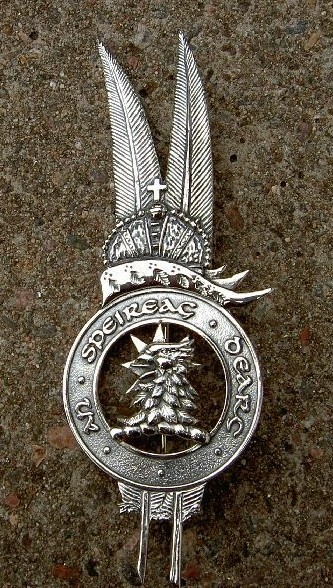 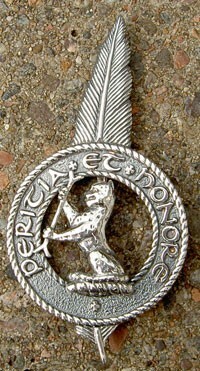 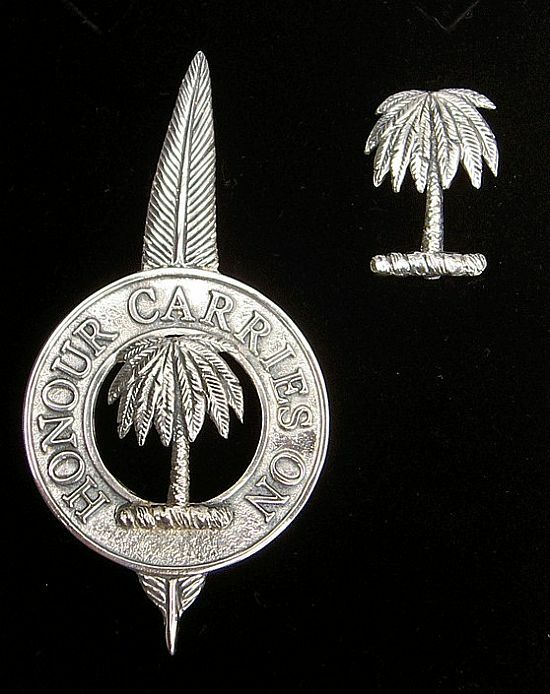 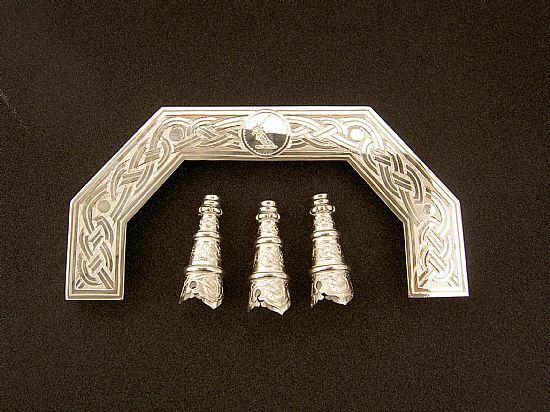 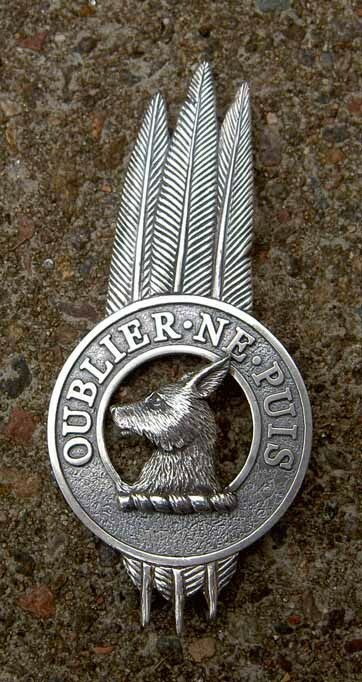 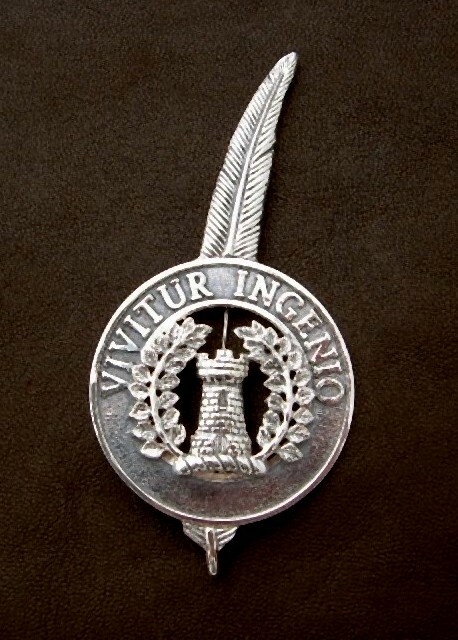 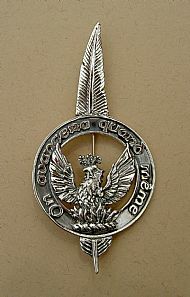 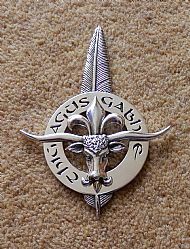 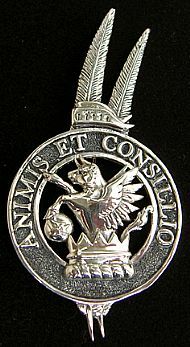 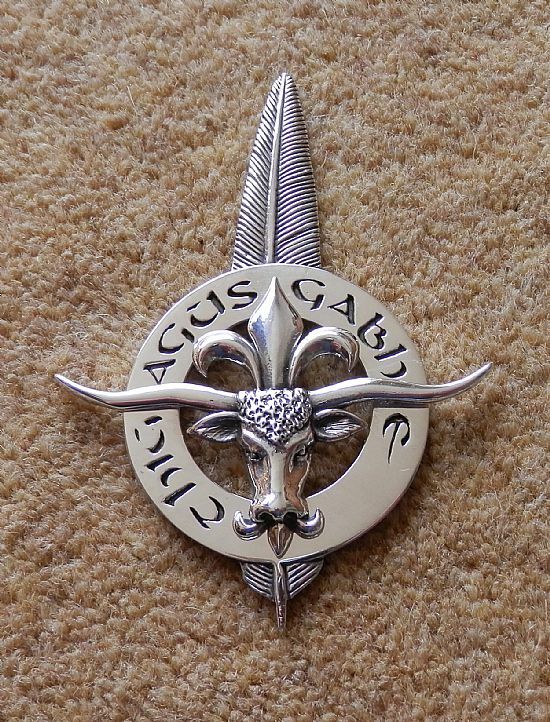 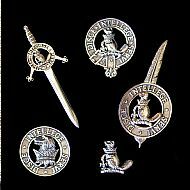 The photos shown below are examples of private commissions for Armigers and Clan Chiefs. 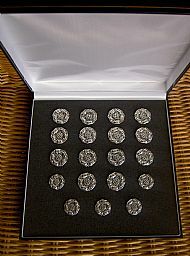 Each of the badge master models/moulds are stored for future use in the event that additional pieces are required. 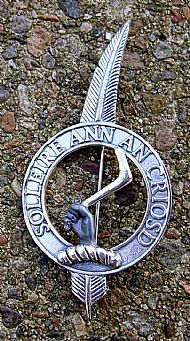 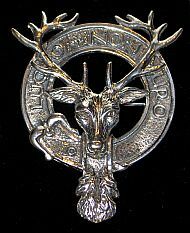 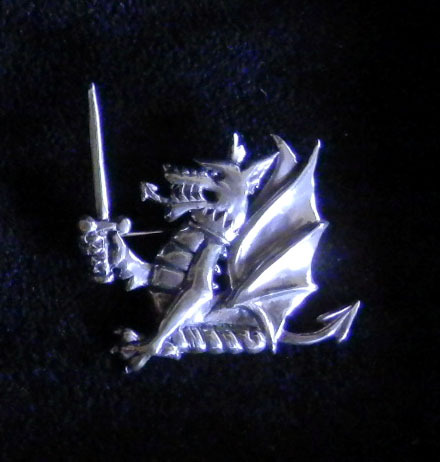 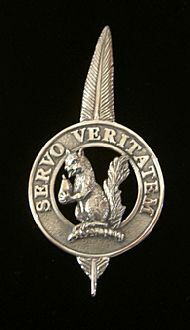 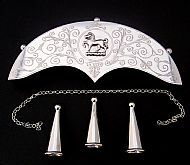 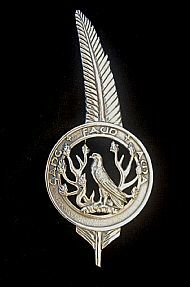 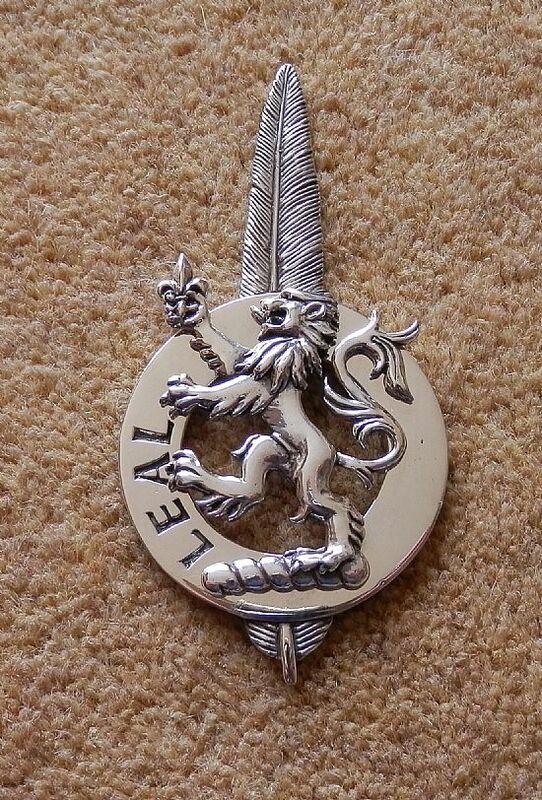 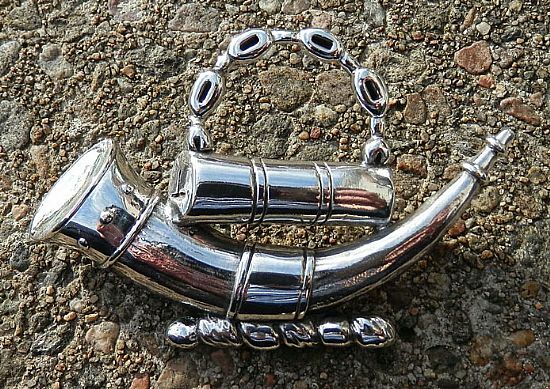 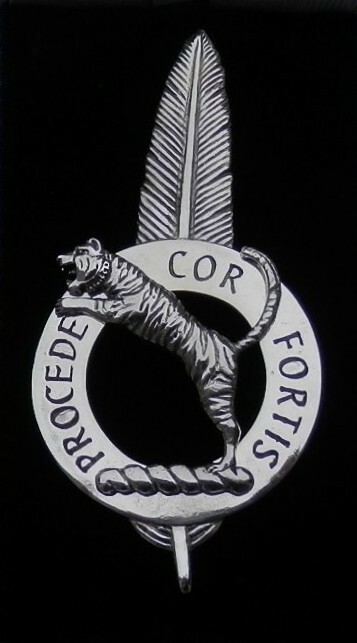 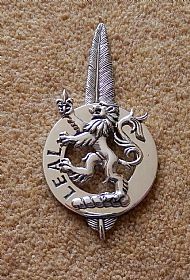 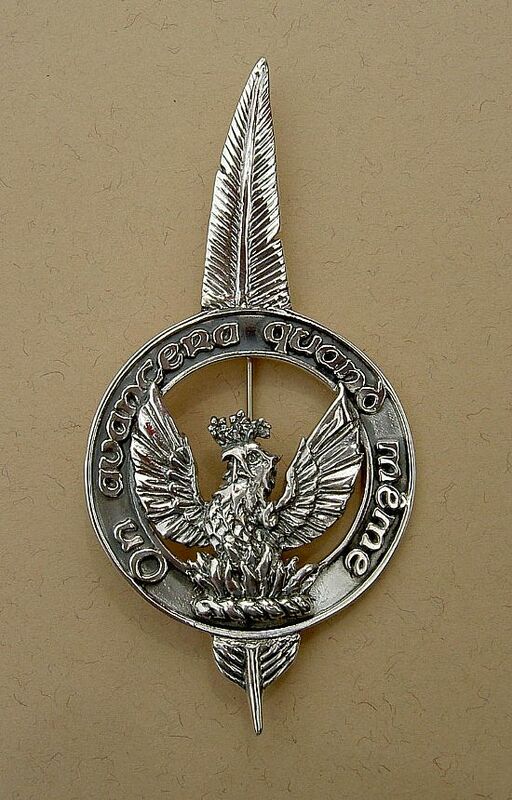 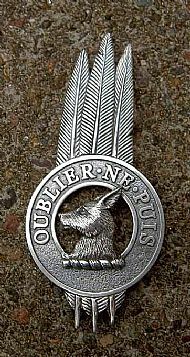 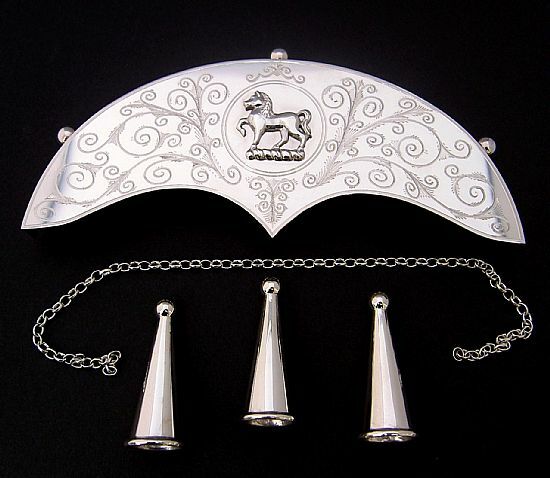 As you can see, once the master has been created, a pin can be made from the centre crest or a brooch using the circlet only. 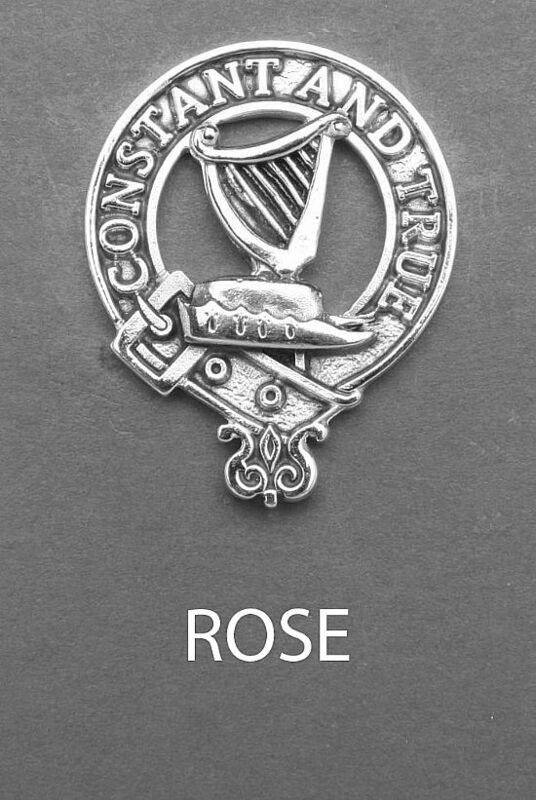 All that we require is a good graphic representation of the crest from which Roddy will work. 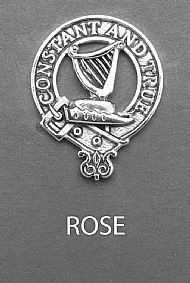 If you would like to speak to Roddy about a potential commission or an idea for something you would like made, please contact us using the enquiry form.